Sasquatch tracking, the reversal of high school dropout rates and the fight against foodborne illnesses make Alacer’s list of the year’s intriguing big data projects. 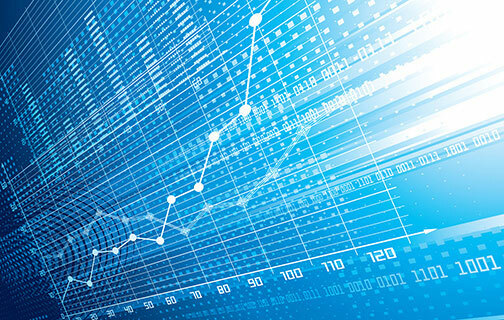 Bellevue, WA – December 30, 2013 – The Alacer Group, dedicated to helping business leaders accelerate performance, quality, productivity and profitability, has compiled a list of 2013’s most intriguing uses of big data in a recent paper, now available as a free download on its website. While big data is projected to be a $16.1 billion market in 2014, there are many intriguing and innovative uses for analyzing massive data sets to discern trends and answers. 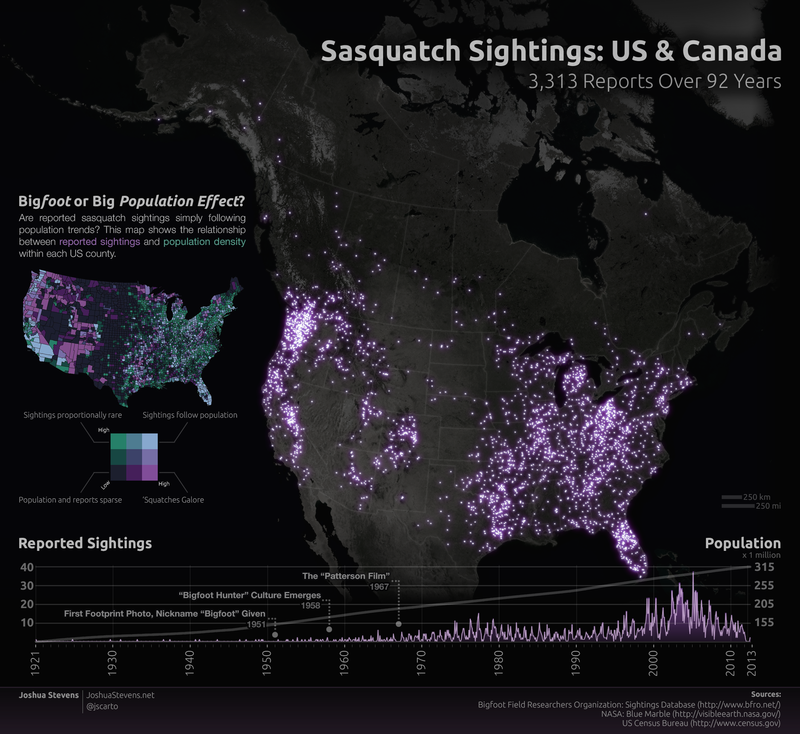 One example is a researcher using census data and other data sets to analyze the history of Bigfoot sightings across the United States. An abbreviated version of the story can also be read on the Alacer Group’s blog.